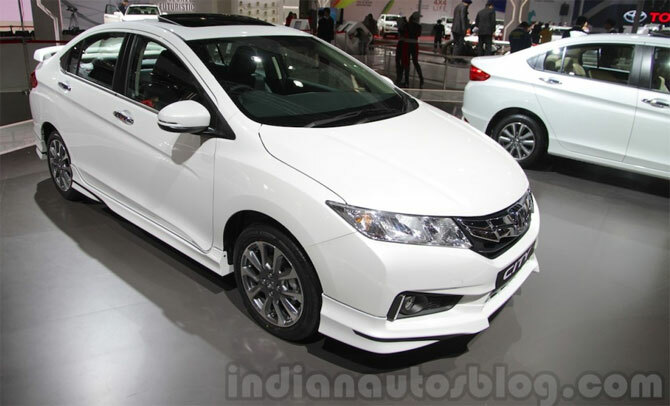 Honda Cars India is reportedly readying a facelift for its best-seller, the Honda City. It is likely to be launched in the early part of 2017, a full three years after the current generation model debuted. 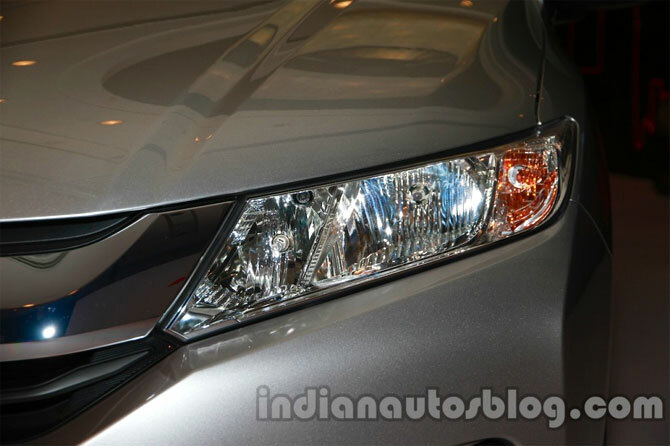 Its time Honda equipped the City with projector headlights which is becoming a common feature in hatchbacks that cost half as much as the City. Meanwhile, coming to sedans, competitors like Maruti offer projector headlights as standard on the Ciaz, whereas products like the Skoda Rapid and Hyundai Verna offer them on top-end variants. VW India is taking lighting a step further considering LED headlamps for the Vento, which is expected to launch this festive season. Along with the headlights, a set of well-designed LED daytime running lights would complement the sportive character of the City. The design of the alloy wheels on the current India-spec City is lacklustre to say the least. 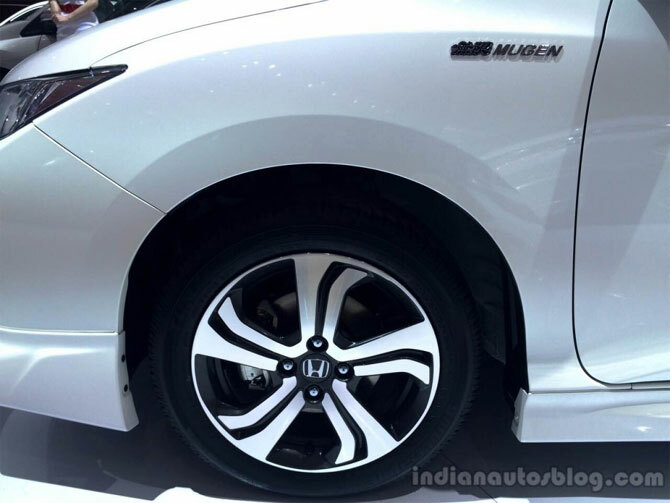 Elsewhere in the world, the Honda City receives attractive diamond-cut alloy wheels. Also, the tyres offered on the international-spec City are broader and larger (185/55 R16), whereas the Indian City makes do with 175/65 R15, prompting some buyers to upgrade their tyres post purchase. While the interior design of the City is neat and straightforward, the quality of the plastic used on the centre console do not feel like they belong to an Rs 13 lakh car. 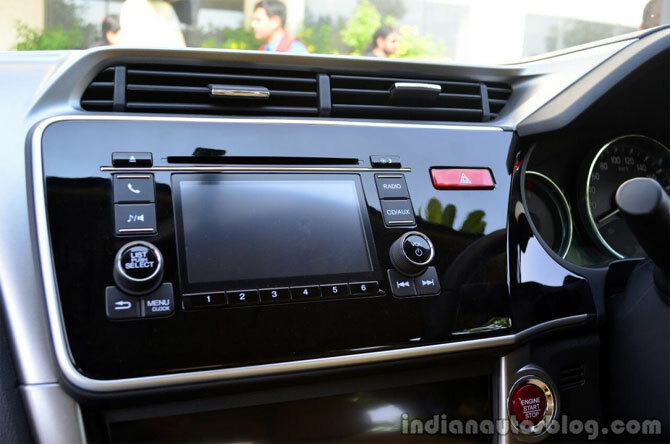 The piano-black centre console especially lacks the premium quotient and is a fingerprint magnet. We really wish Honda offers better plastic, and preferably gets rid of the piano finish, on the 2017 Honda City. 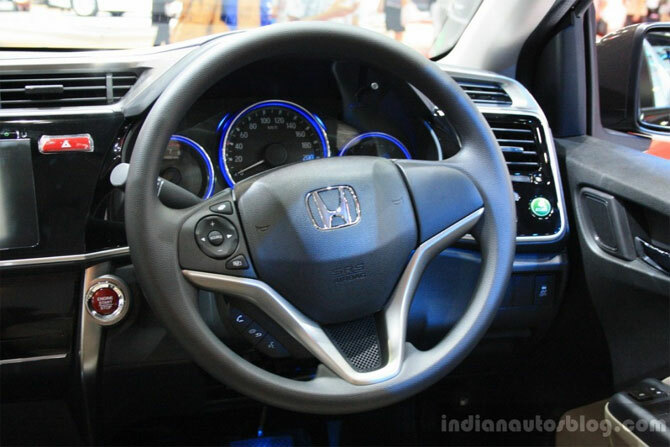 While its indeed commendable that the Honda City offers ABS, EBD and dual front airbags as standard across all variants, we feel buyers in this segment would certainly welcome additional safety features, as optional extras. 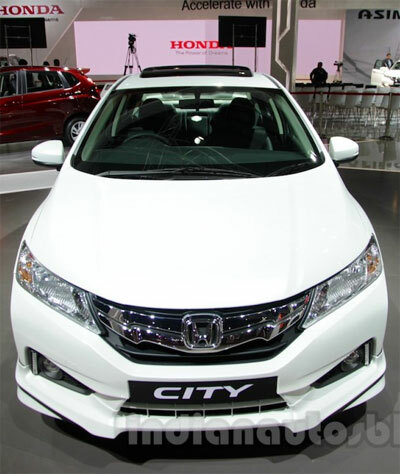 The Malaysian-spec City for example gets side and curtain airbags and Honda’s VSA (Vehicle Stability Assist). And among its competitors in India, the VW Vento TSI variant offers ESP (the ESP and Hill Hold are part of the DSG package) while the Verna SX (O) is equipped with side and curtain airbags. 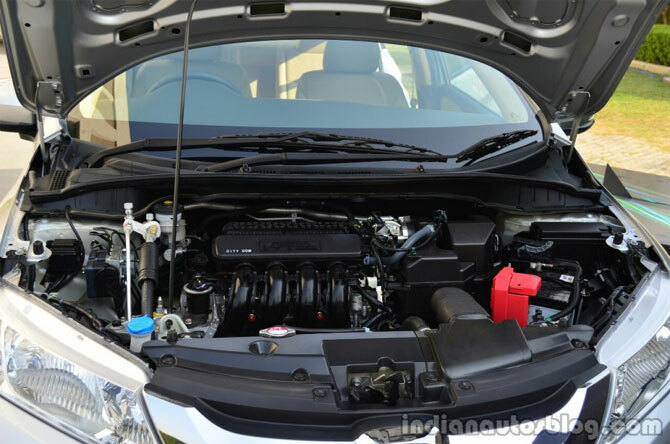 Last but not the least, we really wish the Honda City facelift offers better noise insulation, especially in the diesel variant. Increased use of sound deadening materials and better insulation on the bonnet and doors should go a long way in making the City’s cabin more comfortable.